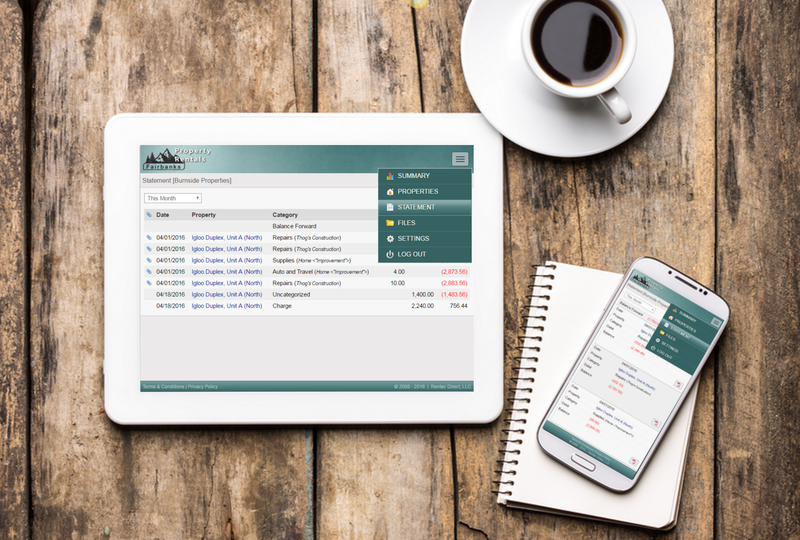 Property managers can meet their state’s tax requirements by using Rentec’s new 1099-MISC state e-filing features to automatically submit tax forms online. New deadlines for 1099-MISC tax reporting means that you need to start getting your papers together now for the upcoming tax season. You must file a 1099-MISC form for anyone who was paid more than $600 to in the course of a year that is NOT a corporation. For property managers, they typically need to file 1099s for owners and independant contractors like repair men, landscapers, attorneys, etc. If your state requires 1099-MISC filing, we’re making your life easier this year. Enabling state reporting is easy. Just login and go to Settings, Your Contact Information. Enter your state tax id, and electronically file your 1099s as normal. When you go to electronically file your 1099s, the state forms will now be automatically done as well. If you don’t want to report to the state, or prefer to do this manually, you can leave the state tax id field blank. Some states require reconciliation forms or summary forms when submitting 1099-MISC forms electronically, while other states do not. The states that do not have reconciliation form filing requirements, might still have state filing requirements. If a reconciliation form is required to file, you will be prompted to enter any necessary data to properly submit the form from within the software. It might sound confusing, but Nelco software is designed to capture the information and make it easier for Rentec Direct clients. 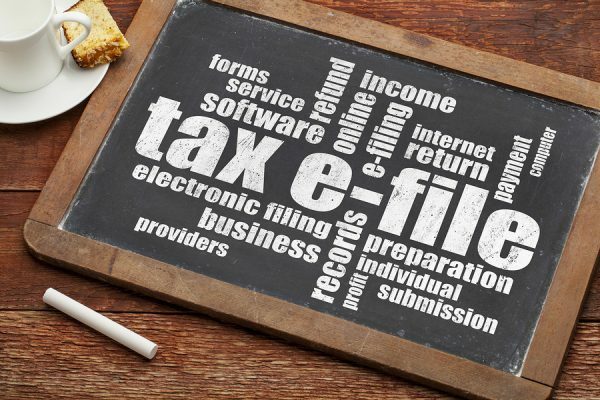 Rentec provides all PM clients with a 1099 Tax Assistant to easily compile the necessary data to complete 1099-MISC filing online with Nelco Solutions. Additionally, customers have access to a Web Reporting Center that offers an easy correction process for 1099-MISC forms if needed and will make filing forms as simple and smooth as possible. To learn more about your rental tax obligations check out this article, 1099 Tax Requirements for Property Managers.